Born and raised in Medford, Oregon, as the daughter of an avid wine collector and enthusiastic home winemaker, Celia Welch had an early introduction to both wine appreciation and the basics of winemaking. Realizing that professional winemaking would combine her early fascination with flavors and aromas, her strengths in science and her love of the rural lifestyle, she decided to attend the University of California at Davis and study Enology; the study of winemaking. She earned her B.S. degree in Fermentation Science in 1982. After graduation, Celia extended her education by traveling throughout the winegrowing regions of the Northwest and the East Coast of the United States, New Zealand and by working in Australia’s Barossa Valley. Upon returning to the Napa Valley, she spent several years assisting in wine production on Mount Veeder and in the Carneros. She joined Silverado Vineyards in 1987 to design, implement and supervise a quality control program. In 1991, she became the assistant winemaker at Robert Pepi Winery and in 1992, began consulting for Staglin Family Vineyard, a small, ultra-premium Cabernet Sauvignon producer. She left Robert Pepi Winery in 1995 to pursue her consulting career, and has acted as an independent winemaking consultant since that time. 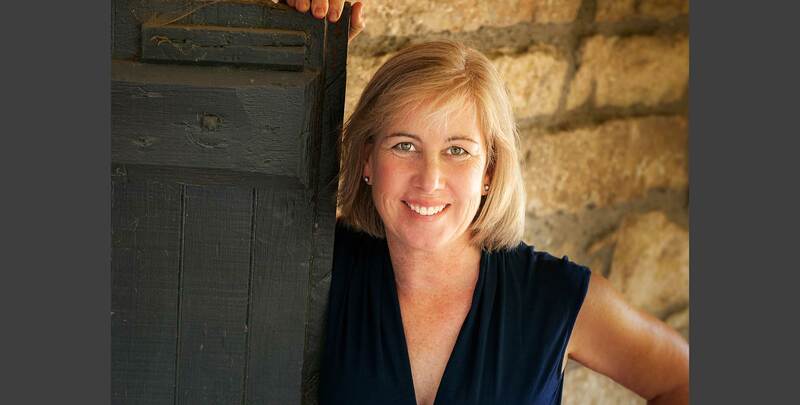 Celia currently consults for a limited selection of ultra-premium Napa Valley clients, primarily with their own estate vineyards, and produces Cabernet Sauvignon, Merlot, Petit Verdot, Syrah, Petite Sirah and Chardonnay. Vineyard sources include Yountville hillsides, Mt. Veeder, Atlas Peak, Howell Mountain and Carneros, in addition to benchland locations from St. Helena to Napa. In October 2008, Celia was named Winemaker of the Year by Food and Wine Magazine. Celia has been honored with The Rising Star Award from the Southern California Chapter of Women for Winesense, and has been admitted to the Winemakers Hall of Fame by the U.S. national chapter of the same organization.